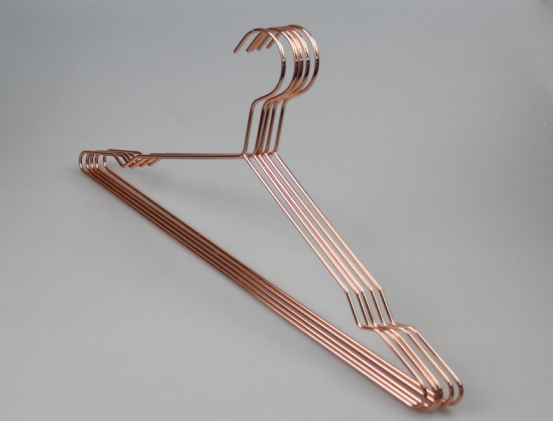 Market expansion, hangers enterprise how to gain a foothold? 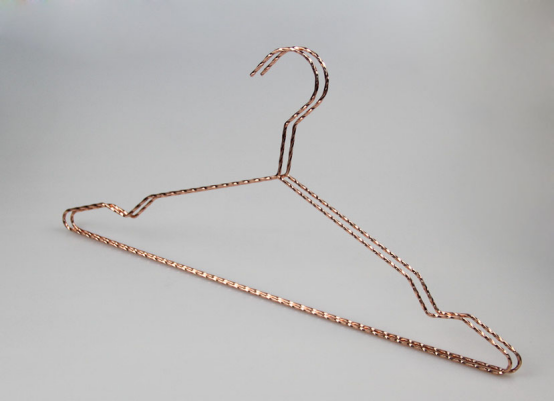 With the continuous development of the market and change, the Chinese metal hangers manufacturing industry will face serious challenges, and in the metal hangers manufacturing industry, how to gain a foothold in the competition, to develop, how to become more depressed situation, achieve the transformation and upgrading of the enterprise, is the important subject in front of all the racks wholesale enterprises. 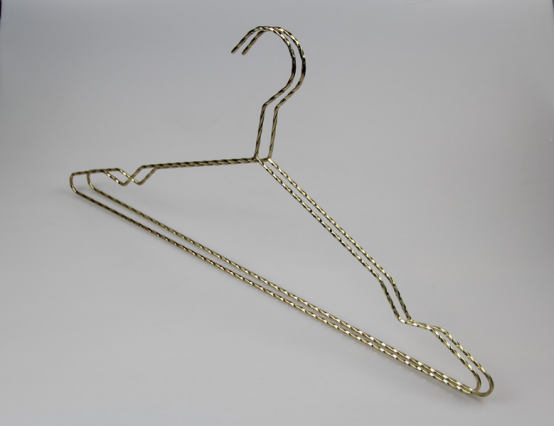 In order to gain a foothold in hanger industry, we must be win by quality. 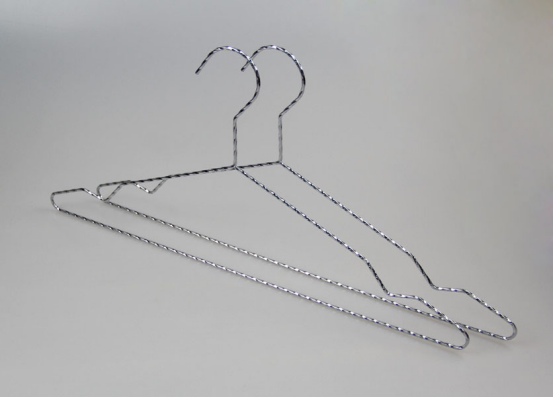 Our metal hangers is not only good quality, the price is also very favourable. Welcome to inquiry.